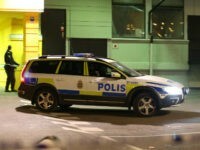 Swedish police are considering making the newest update to their country’s list of “vulnerable areas” hidden from the public after complaints by local politicians. 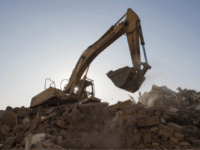 International courier company UPS has stopped delivering to the heavily migrant-populated no-go Malmö suburb of Rosengård claiming the area has become too dangerous. 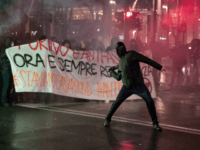 The former Olympic village in the northern Italian city of Turin has become a no-go zone according to new reports that say the area has become filled with migrants and police “do not enter”. 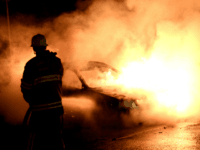 A new police station currently under construction in Sweden’s heavily migrant-populated ‘no-go’ suburb of Rinkeby was attacked by several masked men who drove a car into the site and set it on fire. 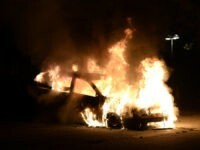 Swedish police officers in the city of Uppsala claim they were attacked by “youths” with stones after responding to cars being set on fire. 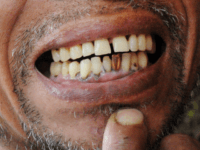 A 37-year-old man was the victim of a brutal attack Friday night in a Paris suburb when several people robbed him of his phone and ripped out four of his gold teeth. 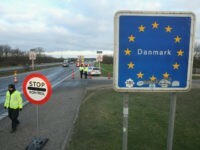 Denmark’s government has proposed a radical programme of assimilation in 25 “ghettos” heavily populated by people from a “non-Western” migration background. 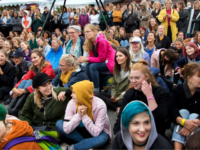 The Swedish government will spend 2.2 billion Kronor (£187.3 million) per year to combat “segregation” in some of the country’s most “vulnerable” areas. 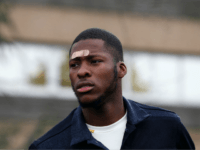 Theo, a man whose claims of police brutality in Paris’s heavily migrant populated suburbs last year sparked riots, and several members of his family were arrested this week for defrauding the government. 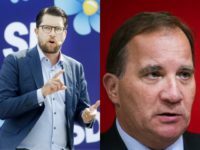 The Swedish Moderate Party has called for a new law to be passed to criminalise anyone in the country’s heavily migrant-populated no-go zones from acting as “morality police”. 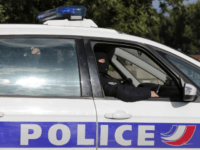 A man was found dead by French police in the no-go Parisien suburb over the weekend in his car which was riddled with bullet holes in the latest bout of violence in the troubled area. 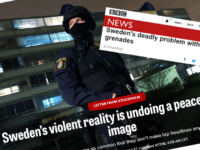 The BBC and news website Politico both released articles within the last week describing the pervasive problem of hand grenades in Sweden nearly three years after Breitbart London began covering the issue. French sociologist Salima Amari claims in a new book that homosexual women growing up in migrant-heavy French suburbs are forced to hide their sexuality and many are even forced to move elsewhere if they “come out”. 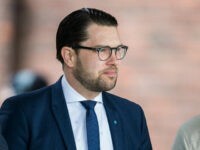 The leader of the populist Sweden Democrats Jimmie Åkesson has proposed emulating a Danish policy that would see the demolition of some of the country’s heavily migrant populated troubled no-go zones. 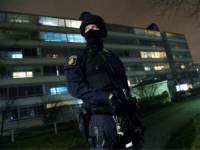 Swedish politicians in the northeastern area of Skåne county have complained there are no police in their area as available officers are sent to the heavily migrant-populated city of Malmö to help deal with serious crimes. 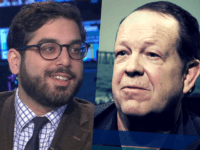 A correspondent for the Southern Poverty Law Center (SPLC) has been mocked after attacking Breitbart London editor in chief Raheem Kassam as a “liar” for noting the existence of no-go zones in Europe, despite a recent admission from Germany’s Chancellor Angela Merkel. 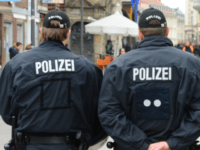 Police have declared Flensburg city centre as “dangerous” and have introduced new control checks only weeks after Chancellor Angela Merkel admitted the existence of no-go zones in Germany. 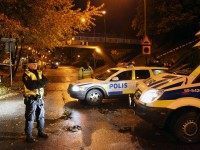 Forty per cent of residents in Sweden’s now 61 no-go “troubled areas” fear for their safety when walking outside after dark. 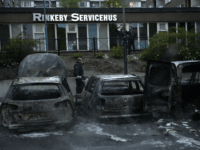 Over half of the students in a school in the heavily migrant-populated Stockholm no-go zone suburb of Rinkeby are not qualified to enter high school. 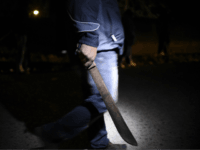 In what has been described as a dispute between rival Sri Lankan migrants, two men attacked another with a machete, scalping him and cutting off his arm in a Paris restaurant. 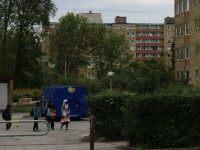 For many years, the mainstream media has denied the existence of no-go zones across various European countries. 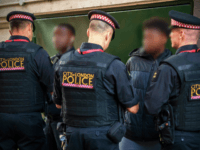 This is despite heavily migrant populated neighbourhoods turning into areas of high crime and danger for police and public alike.